In Stephen Hawking's final book "Brief Answers to Big Questions," published Tuesday (Oct. 16) by Bantam Books, the professor begins a series of 10 intergalactic essays by addressing life's oldest and most religiously fraught question of all: Is there a God? 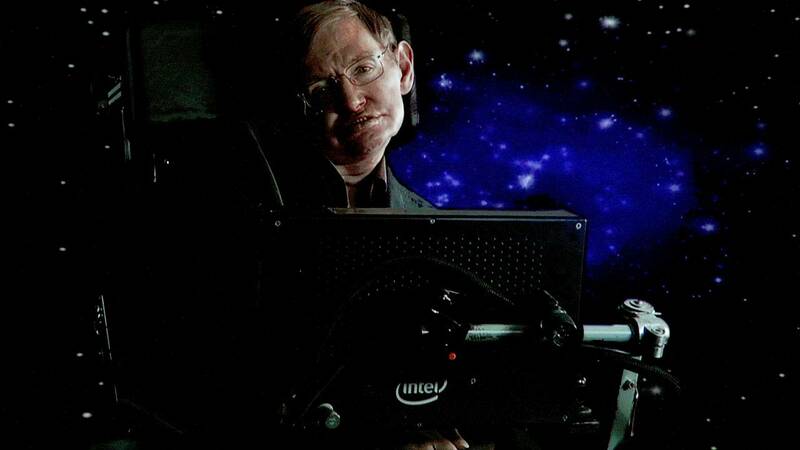 "We have finally found something that doesn't have a cause, because there was no time for a cause to exist in," Hawking wrote. "For me this means that there is no possibility of a creator, because there is no time for a creator to have existed in." WANT MORE STORIES ABOUT THE UNIVERSE?